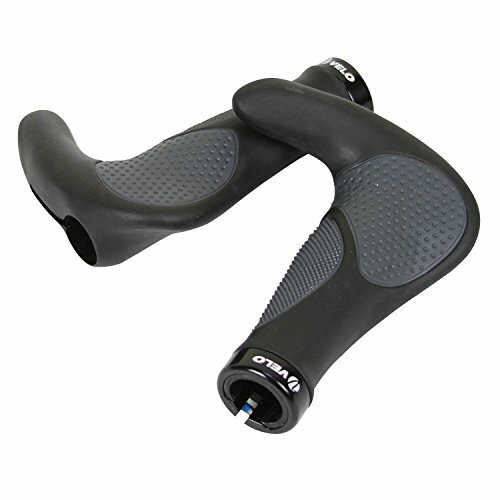 Velo Grips are made to the highest standards and feature a wide range of quality, race-proven materials.Due to the importance of proper installation, and for your safety, Velo recommends having this product installed by a professional bicycle dealer. If you have any questions about this product by VELO, contact us by completing and submitting the form below. If you are looking for a specif part number, please include it with your message.